Traditional spaghetti is a classic comfort food that has stood the test of time and is usually a family favorite. But sometimes you may want to mix things up a little bit with some different flavors. Are you looking for a new and easy recipe to try? Check out this easy spaghetti with zucchini pasta sauce. Follow package instructions for boiling the pasta. Drain and place into a large bowl. Heat olive oil in a large pan over medium heat and then add the crushed garlic and zucchini. 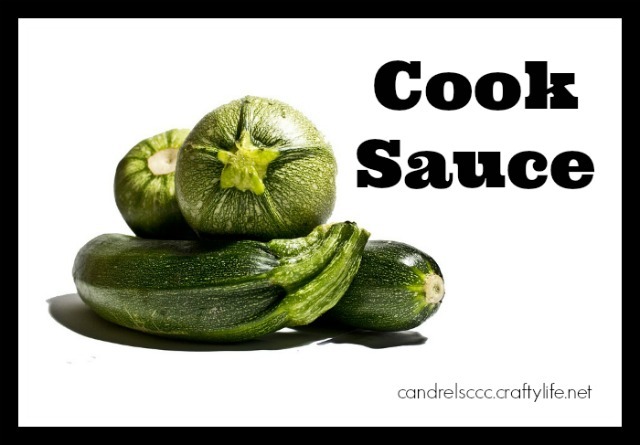 Cook for about 10 minutes or until the zucchini has softened. Stir in pepper and basil. 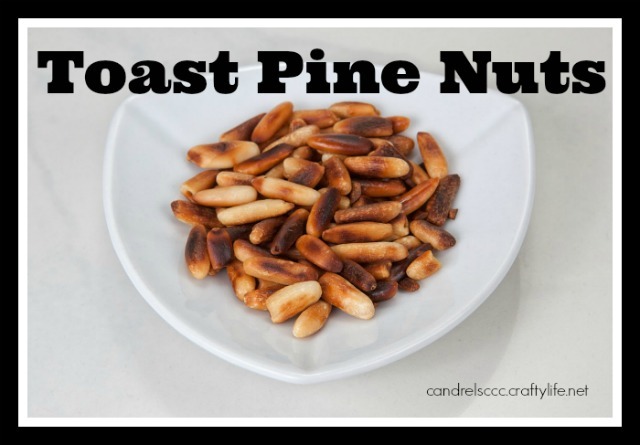 To toast pine nuts, place them into a small dry pan and cook over medium-high heat, stirring frequently. Or you can toast them on a baking sheet in a toaster oven set at 325 or your kitchen oven set at 375. Again, stir frequently to prevent them from burning. Or try Alton Brown’s microwave method. 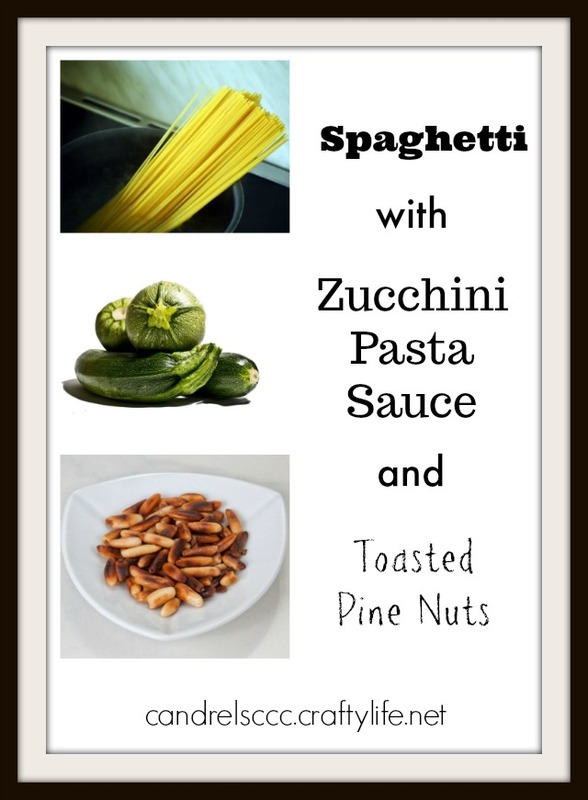 To serve, spoon the zucchini pasta sauce over the hot spaghetti and top with the toasted pine nuts and cheese. Serve with hot crusty bread and a tossed salad for a fun twist on a classic dinner. 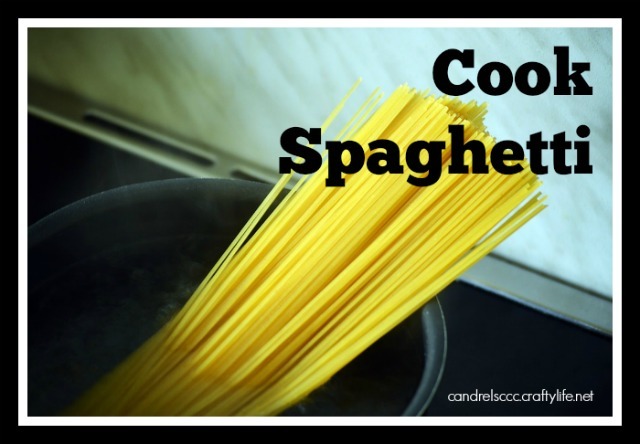 Looking for some other spaghetti recipes? You can find 30 other recipes as part of a celebration of National Spaghetti Day, which happens to be on January 4. There’s something for everyone — all kinds of flavors from seafood to chicken to veggie. Serve it hot or cold. Make it on the stove, in the oven, or in the slow cooker. Enjoy! How do you like to serve your spaghetti?